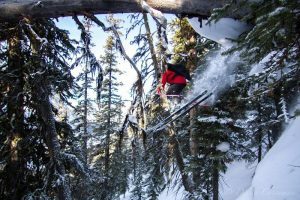 Dreaming a Life | Backcountry Lodges of B.C. 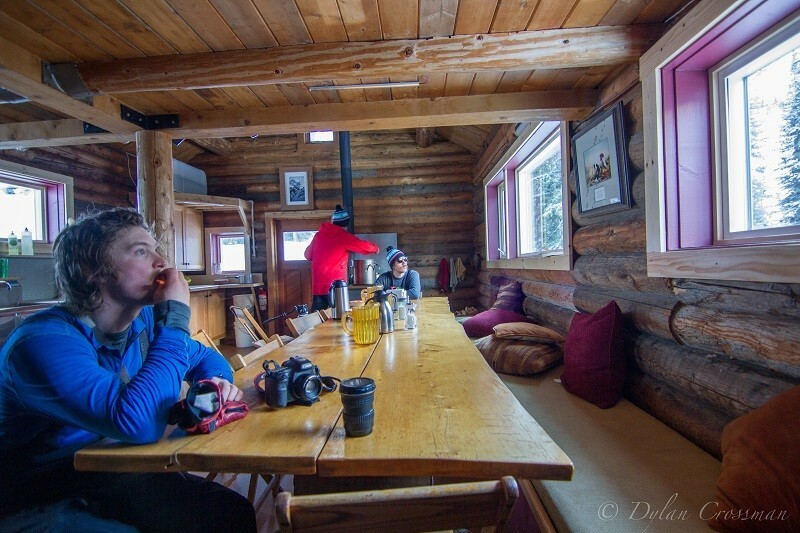 Dreaming a Life | Backcountry Lodges of B.C. 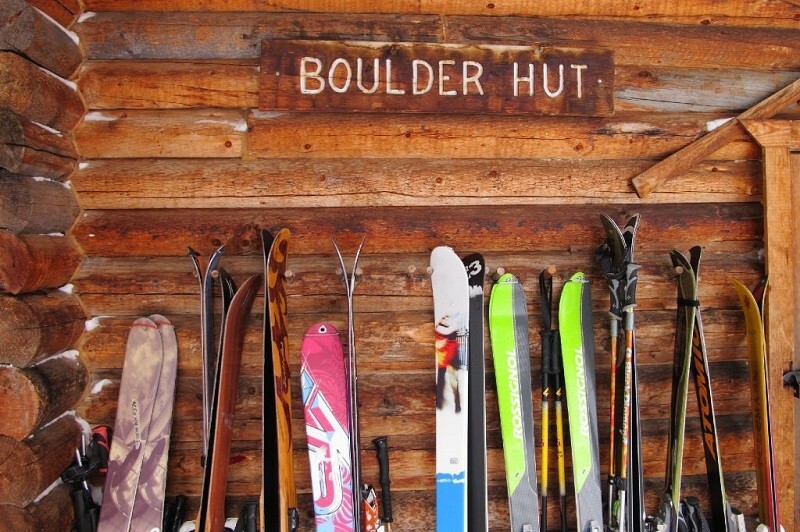 Dreaming a Life, Boulder Hut. Against much good, solid advice we said, “Why not?” And the choice to follow a dream and not good advice has defined our lives ever since. 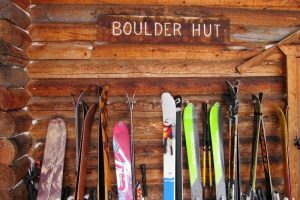 Mark thrived on the snow, advanced as an avalanche forecaster and so took his Avalanche Operations Level 1 at the Boulder Hut in 2005. As expected, he returned from the course with new knowledge. 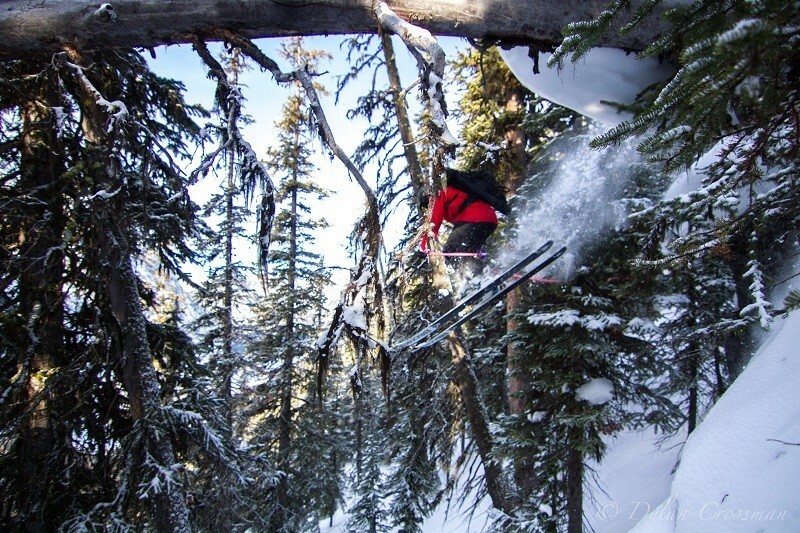 Unexpected was his excitement at discovering the opportunity to buy a backcountry lodge in remote British Columbia. Against much good, solid advice we said, “Why not?” And the choice to follow a dream and not good advice has defined our lives ever since. So began our Boulder Hut Adventure. Now as the parents of a thirteen-year-old daughter and a nine-year-old son, our life as a family has been wild because of this auspicious decision. Owning and operating a backcountry lodge; further becoming stewards of a long standing tradition of wilderness pursuit didn’t necessarily fall neatly into place with paying off the mortgage and other presumed adult milestones. After more than 10 years of learning the business and building infrastructure we feel that we are on the cusp of expanding our impact. Raising our family and managing the business has taken and given us much. We now feel grateful to be cresting a wave. This current ride will certainly end and begin anew but in the meantime we will hang ten, then position ourselves for the next surge. The opportunity to make a lasting and positive influence on not only our guests but even greater spheres is no doubt a lofty goal. All around us, though, are and were incredible people who have done just that. Not the least of whom are our business’s legendary founders, Margie Jamieson and Art Twomey. 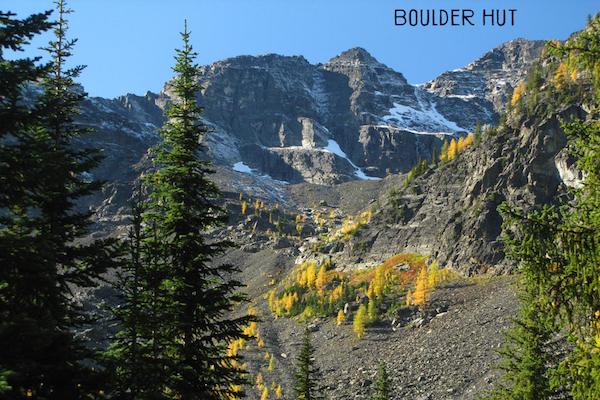 Given its rugged isolation and pristine setting, the Boulder Hut provides a refuge. It is a fuelling station where its inhabitants (our family, our guests and our staff) join together to eat, play, laugh, dream, cry and peel life back to its rustic essentials. As we grow and open our doors to more people, we are hopeful that we can leverage what we have for the greater good. We will strive to be a sanctuary in support of a society exposed to steadily increasing demands. We continue to dream and build our business while we also endeavour to dream and build a life worth living for ourselves and future generations.